INTRODUCTION | 3G Consulting Engineers s.r.o. Company 3G Consulting Engineers s.r.o. in Prague originated from D2 Consult Prague s.r.o. in 2012, after changes in ownership structure brought Austrian consultants 3G Geotechnische Gruppe Graz ZT GmbH as a new shareholder. 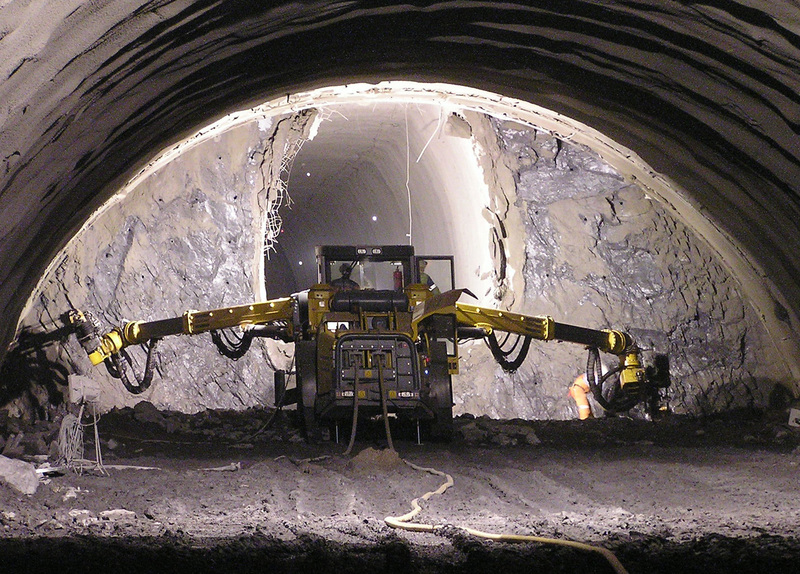 The company 3G Consulting Engineers is focused on consulting, design and supervision in the field of tunnels and other geotechnical structures. We provide our services for investors, designers and contractors. We cooperate with universities on scientific research in our branch. Our Goal is Your Smile at the End of the Tunnel.